How we help make your ED investment work for you. If you want to get real benefit from your ED spend in terms of both a sustained supply chain and your BEE Scorecard, we can help you. 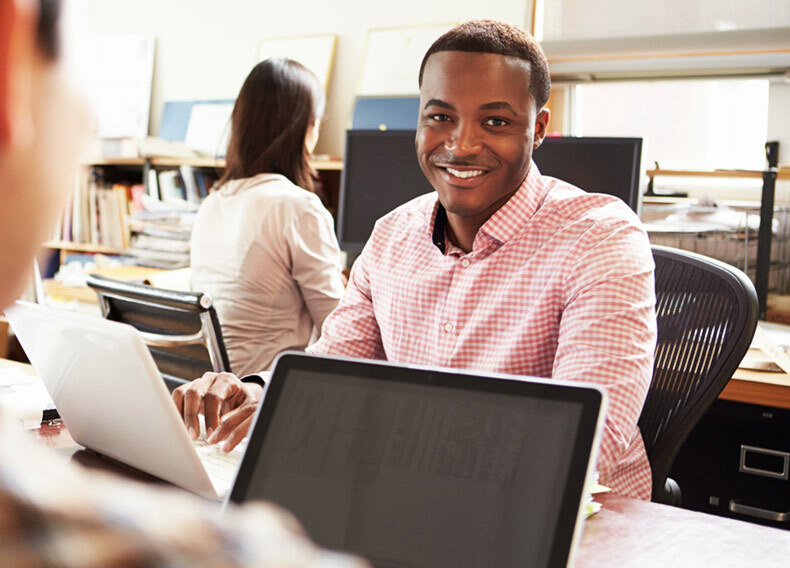 Our all-inclusive Enterprise Development solutions provide full service business support to entrepreneurs and developing businesses to develop healthy supply chains for your business. 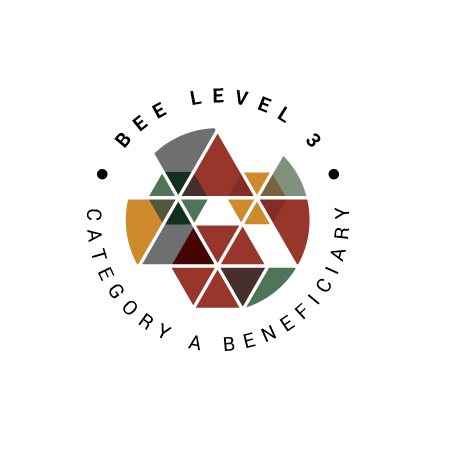 We are a registered Category A Enterprise Development Beneficiary with a Level 3 BEE status. Mission: Making a difference to the way people do business. Founded in 2013, Business Fit is a 52% black women-owned company comprising an extensive resource of business experts. "this 'broad' outsourced service should be mandatory (perhaps built into budgets approved) for all organizations."